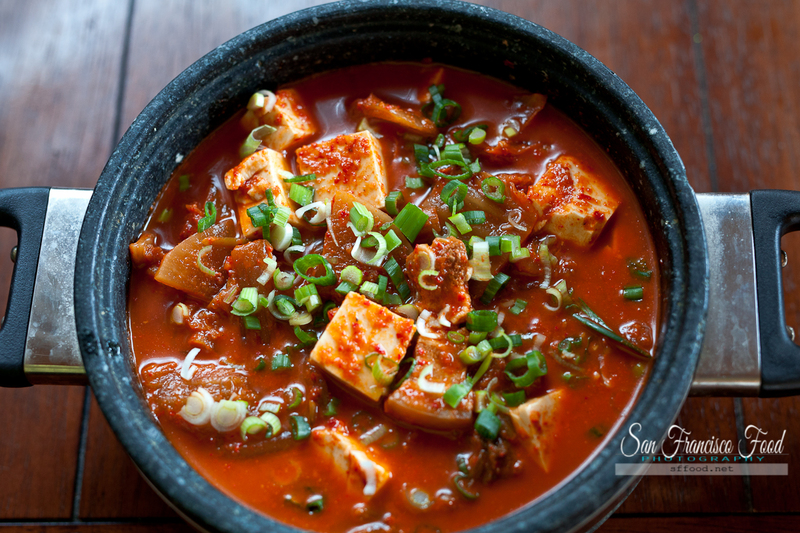 Kimchi Jjigae Recipe: Using this formula, you will make delicious kimchi jjigae every single time. It’s Korea’s most popular dish for a reason. Find out how.